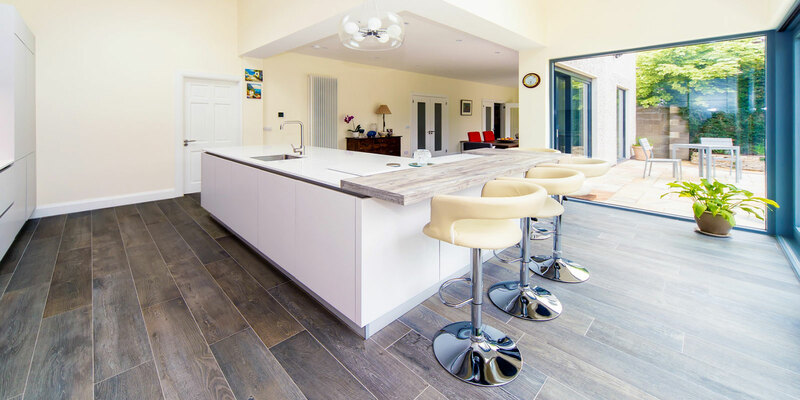 When it comes to remodelling your home, building an extension, or planning a new build, NÜHAUS is unique. NÜHAUS have always strived to keep up with the changing times and we use the latest technology for most of our services. When it comes to remodelling your home, building an extension, or planning a new build, NÜHAUS is unique. There simply is not another company that offers as much. Why? Because we're not just another building firm - that is only one part of what we do. So whether it is a new bathroom or a complete house build, you've come to the right place. NÜHAUS Ltd has it all - under one roof. 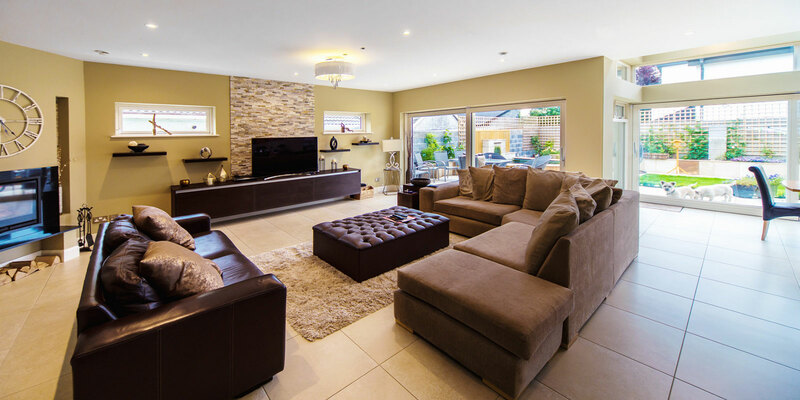 Sure, we have skilled builders and a dedicated team here to carry out all your construction work, but when you are building an extension or modifying your home in any way, that is only part of the job. There is design, sourcing materials and financing, which is why our team includes architectural designers, engineers, quantity surveyors - all with one goal in mind - to deliver your vision exactly the way you see it. At NÜHAUS, we will not even begin planning the work until our architectural designer has met with you to discuss your needs during your FREE consultation. Only then will we begin working in closely with you to draw up more detailed plans, along the way, illustrating exactly what we can achieve through references and photos of similar projects, so you can be confident yours will be completed on time, on budget, and exactly to your specifications. Nuhaus demonstrated exemplary attention to detail and delivered a high-end finish to our renovation and extension project. We’re delighted with our new home. 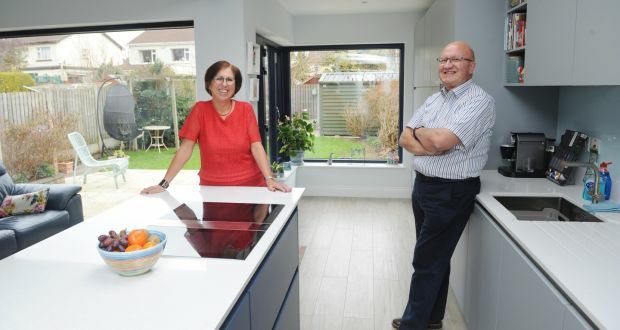 Nuhaus ltd took the full internal renovations of our house to the most level of details… they managed to meet every line item in the plan, within time, and without over extra budget. What impressed us the most was communications, everyone just a phone call away, always available to answer our concerns. We are very happy with their work, management, coordination and skills.